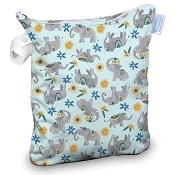 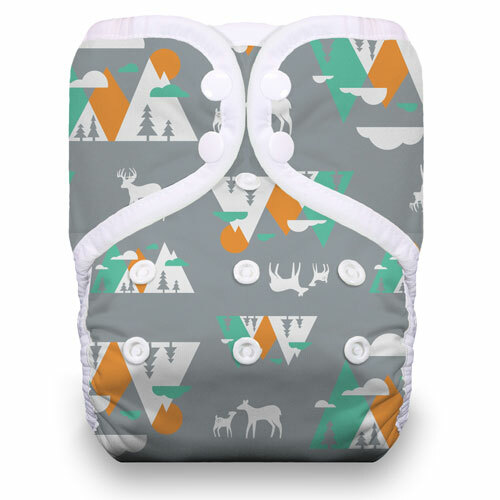 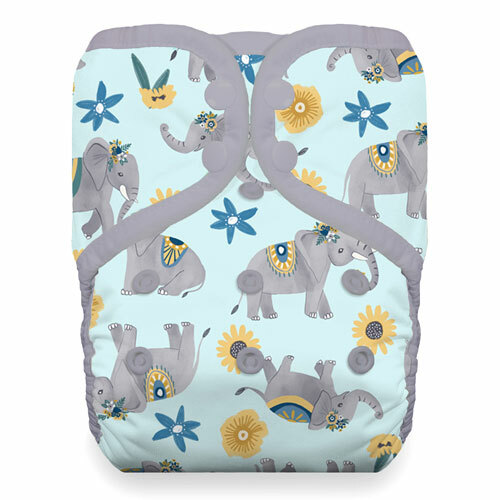 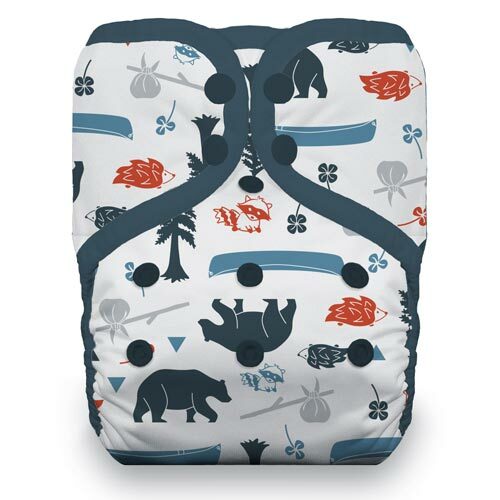 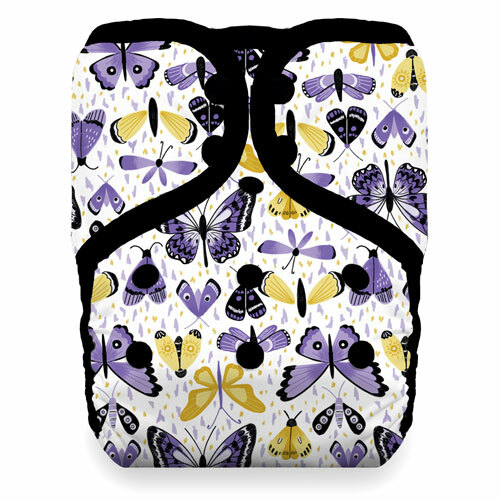 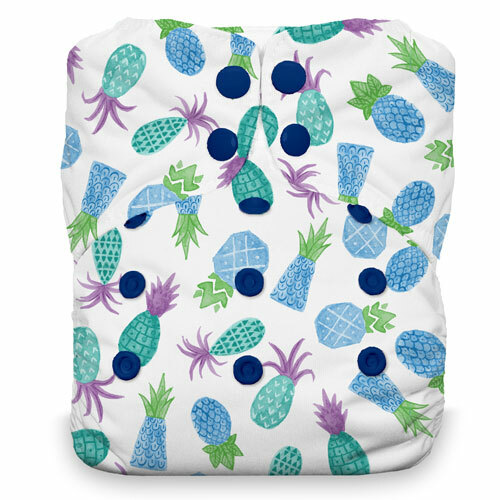 Home > Cloth Diapers > One-Size Cloth Diapers > Thirsties One Size Diaper Sampler! 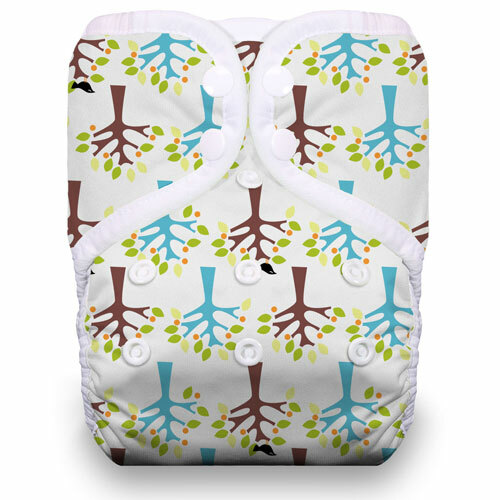 Choose 1 Thirsties Natural All-in-One, 1 Thirsties All-in-One, 1 Thirsties Natural Pocket, and 1 Thirsties Pocket! 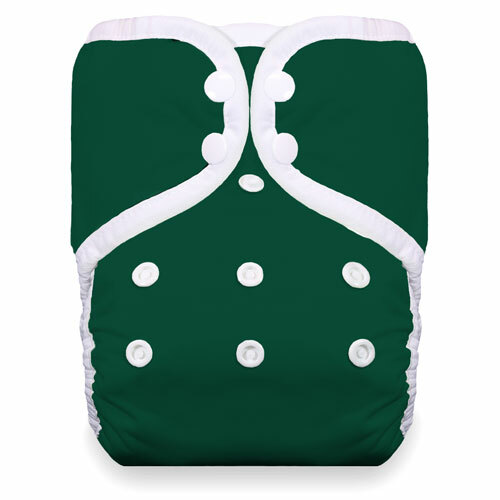 At Lagoon Baby, we know that Thirsties makes incredible diapers! 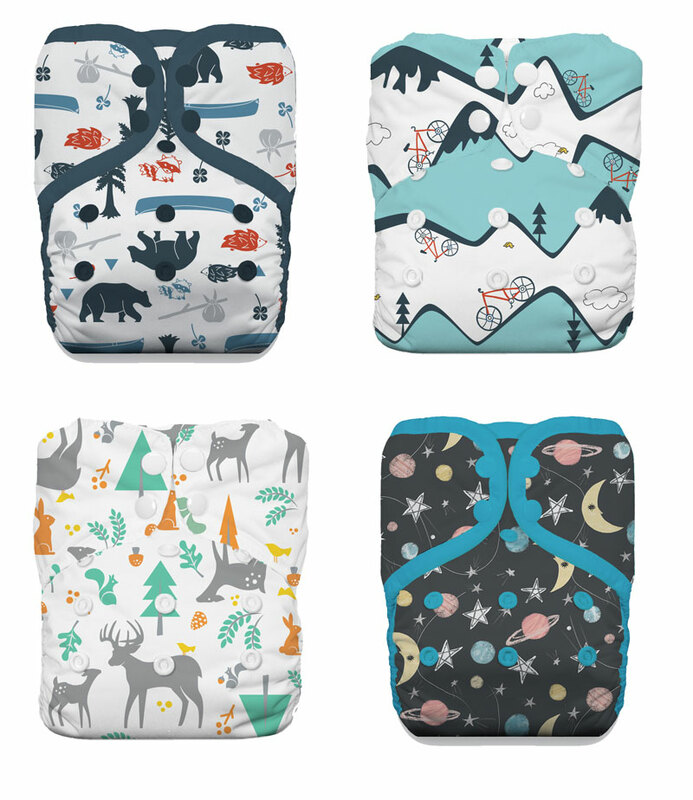 But which diaper is the best? 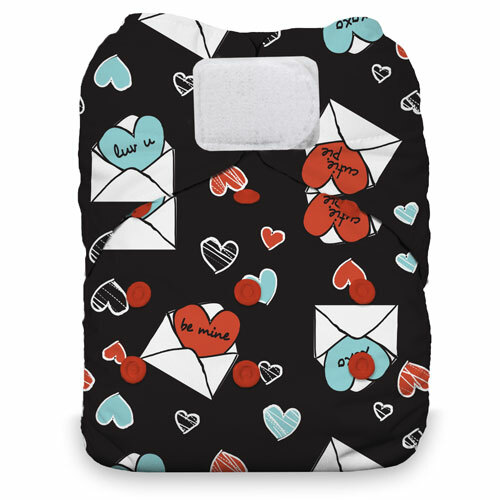 That depends on you. 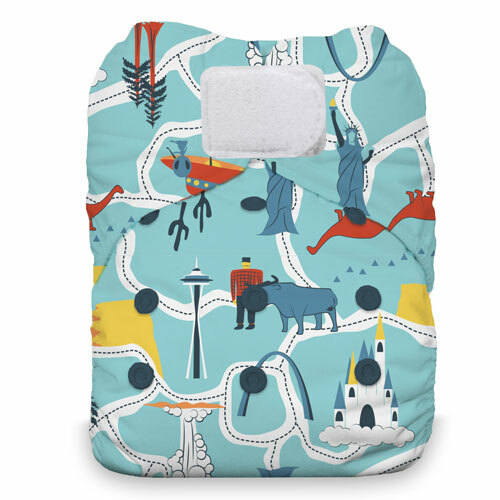 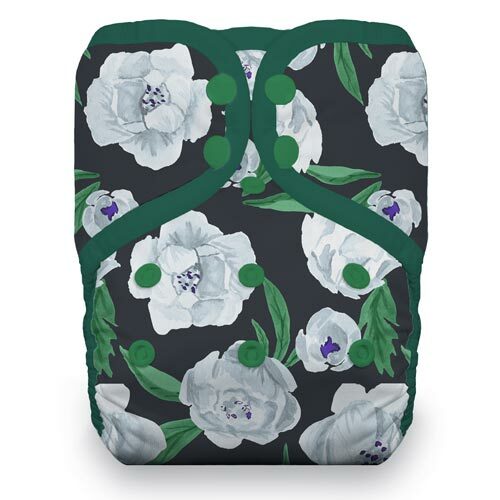 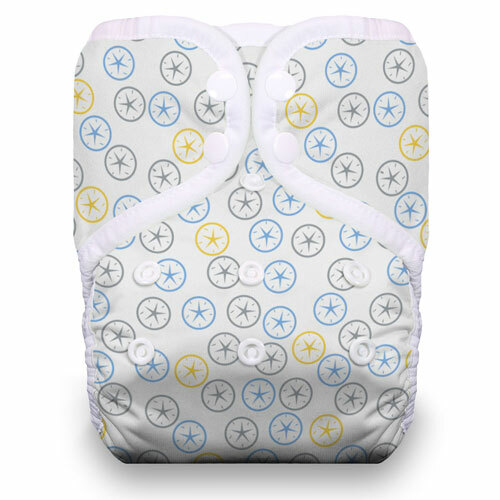 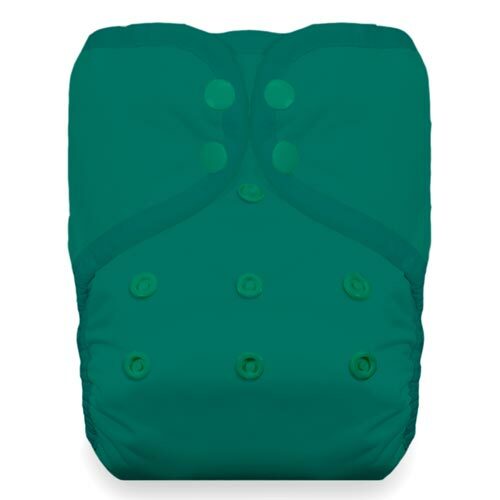 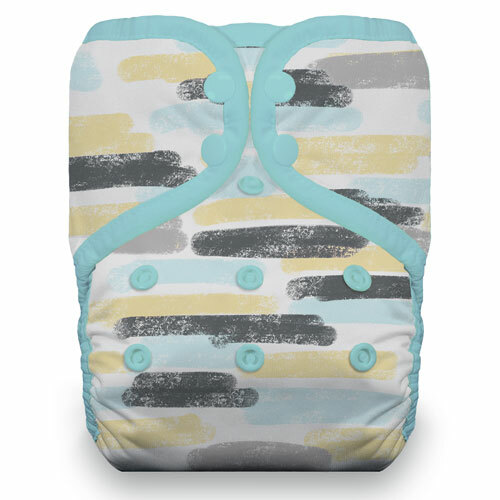 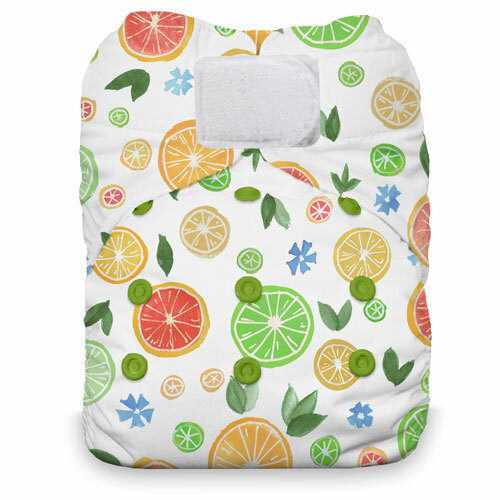 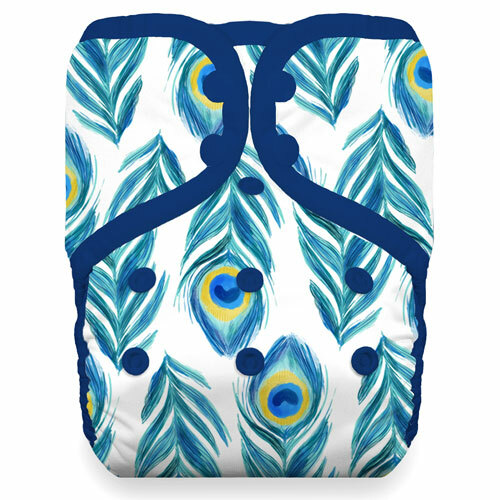 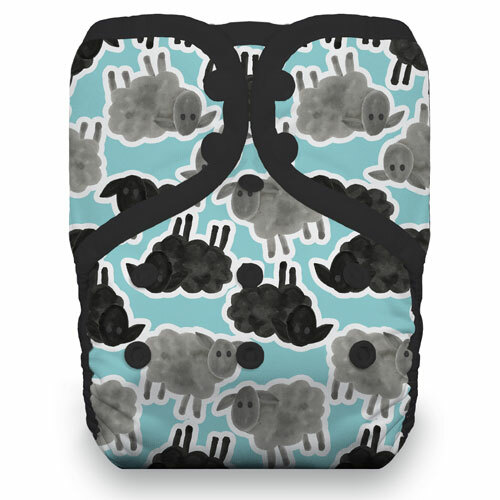 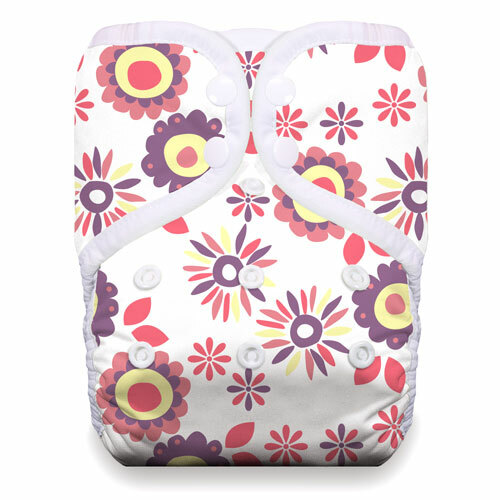 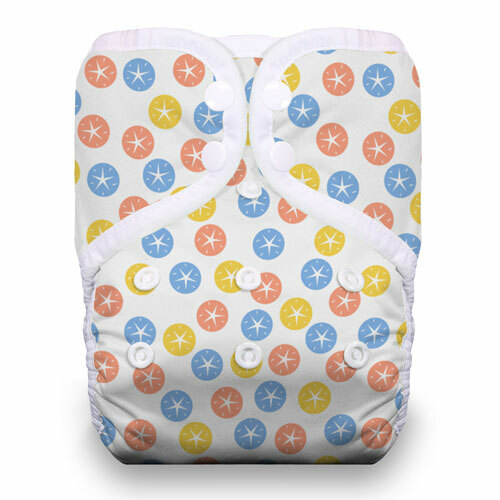 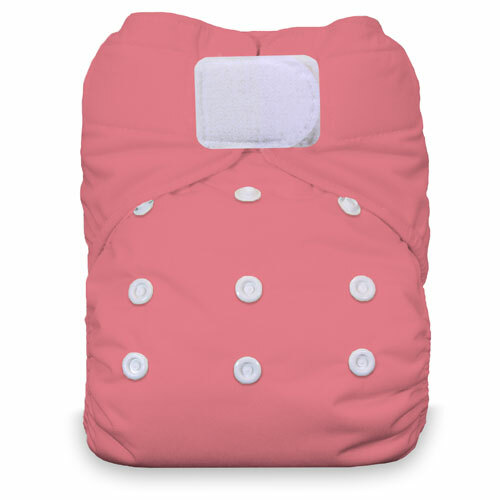 Take the guesswork out of which Thirsties One Size cloth diaper to pick and get them all! 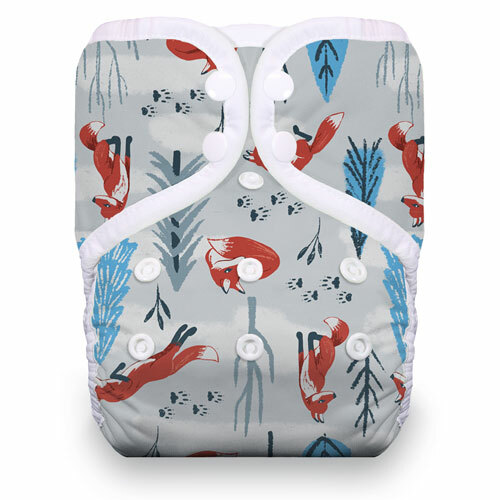 Because these diapers are made by Thirsties, you know that they are quality diapers made in the United States. 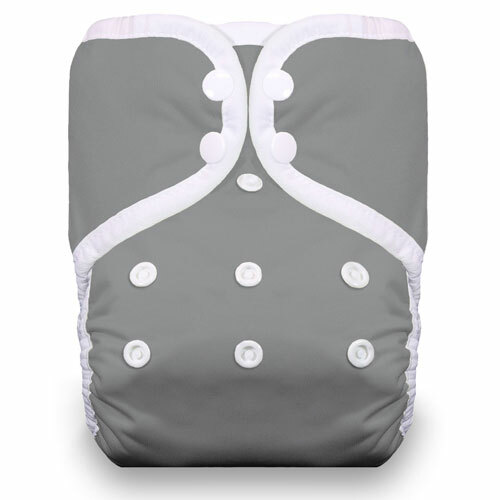 Each Thirsties One Size Diaper fits from approximately 8-40 pounds. 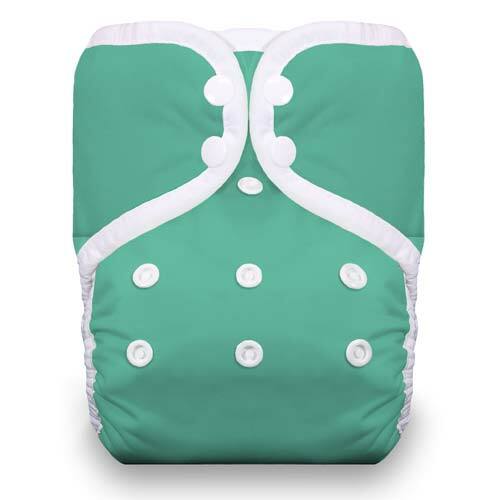 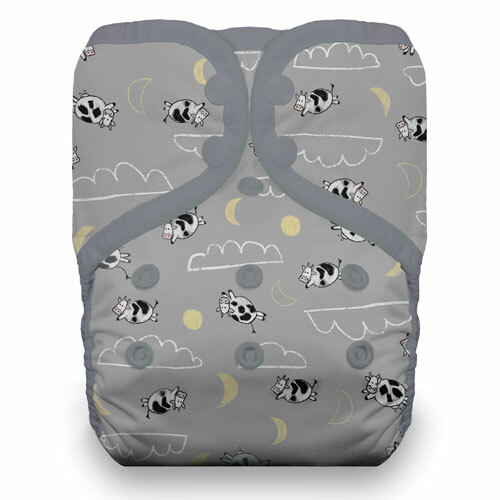 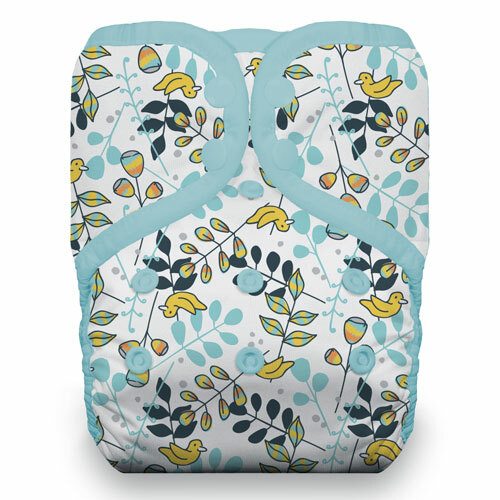 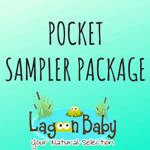 You can also choose between the long-lasting snap closure or the super easy, closest to disposable diaper style hook & loop. 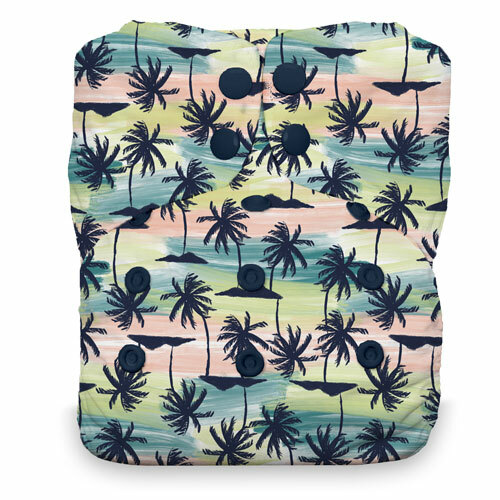 Even better? 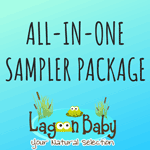 You'll save 5% on this package! 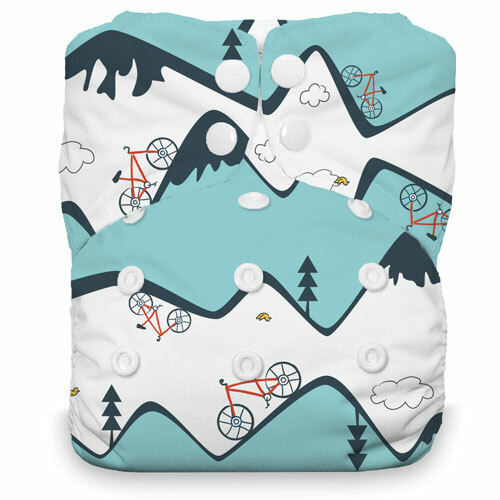 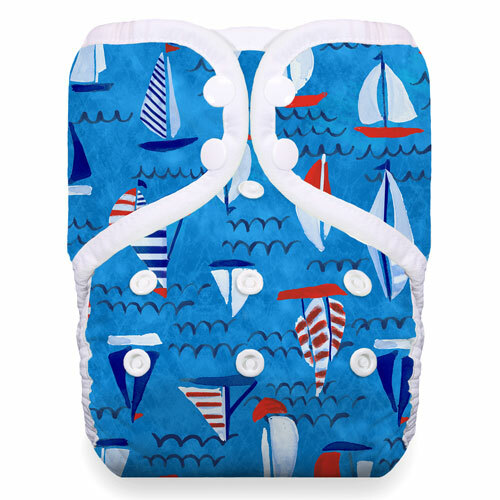 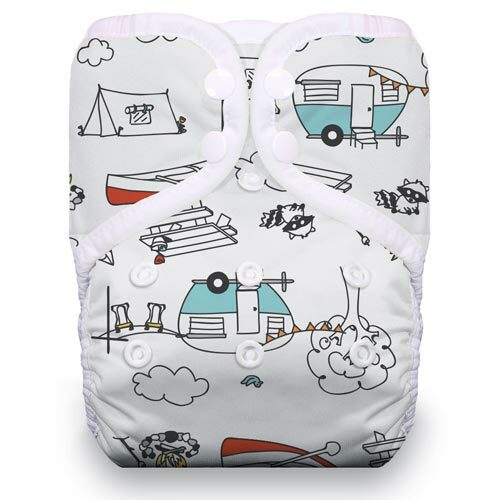 Choose your favourite prints and enjoy a selection of diapers you'll love.